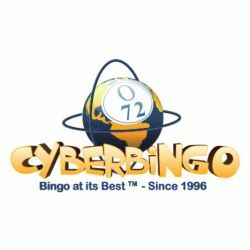 If you play online bingo in the UK than you have definitely seen some great bingo commercials on TV over the past few years. If you play bingo almost anywhere else in the world than it is quite unlikely that you have ever seen a bingo commercial before. We have searched through some of our favourite bingo sites as well as YouTube and have come up with several fun and unique bingo videos. All of these bingo commercials are for UK bingo sites, but they are just as much fun no matter where you come from or where you play! If you check out the bingoguy Youtube channel you will find our playlist for the best bingo tv commercials that we could find. 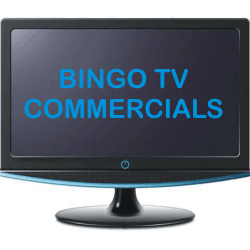 We will be adding new videos to our playlist so be sure to tell us which bingo commercials you like and which you don’t so that we can come up with a top 5 list of the best bingo commercials ever. CLICK HERE to view our Bingo Commercials Playlist on YouTube. If you have any suggestions please do let us know.